What Could Cause a Growth Hormone Deficiency? Human Growth Hormone is critically important for normal growth and development. Therefore, a growth hormone deficiency (GHD), therefore, can have serious health consequences for children and adults. Growth hormone deficiency does not only impact children. 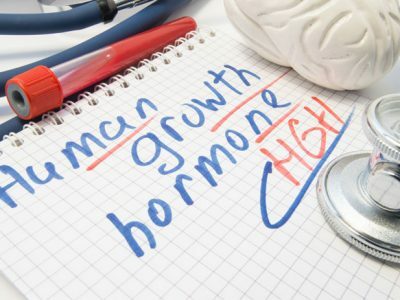 Adults too suffer from what is known as “adult onset growth hormone deficiency,” or “age-related growth hormone deficiency.” However, whereas in children, GHD effects stature and growth, in adults GHD impacts the way they look, think, and feel. Prescription HGH injections are the most effective treatment for children, or adults, suffering from growth hormone deficiencies. 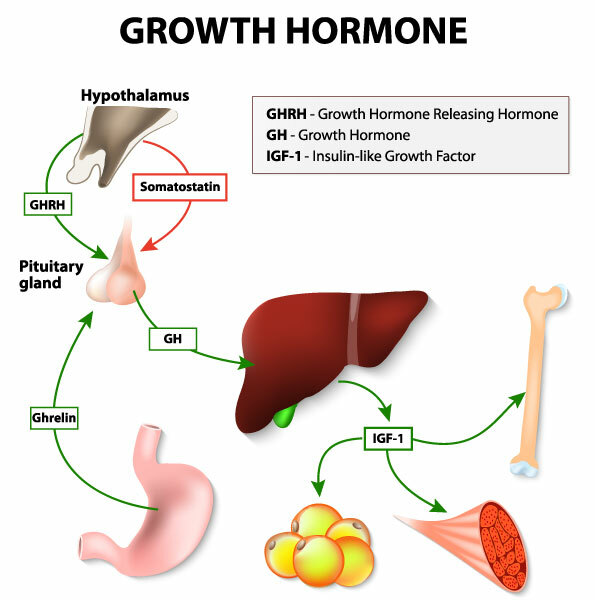 Secretion of growth hormone (GH) in the pituitary is regulated by cells in the hypothalamus. These cells release the peptides Growth hormone-releasing hormone (GHRH) and Growth hormone-inhibiting hormone (GHIH or somatostatin) into the venous blood surrounding the pituitary. 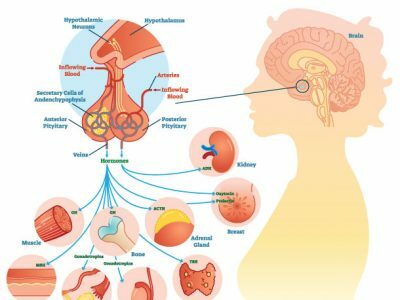 GH release in the pituitary is primarily determined by the balance of these two peptides, which in turn is affected by many physiological stimulators (e.g.,Ghrelin, exercise, nutrition, sleep) and inhibitors (e.g., free fatty acids) of GH secretion. Somatotropic cells in the pituitary gland then synthesize and secrete GH in a pulsatile manner, in response to these stimuli by the hypothalamus. The liver is a major target organ of GH and is the principal site of IGF-1 (insulin-like growth factor 1) IGF-1 has growth-stimulating effects on a wide variety of tissues whose activity promotes muscle and bone growth. Human growth hormone, or HGH, is vital to metabolism and cellular function. A growth hormone deficiency (GHD), therefore, can have serious health consequences for children and adults. Sometimes adults with GHD have childhood GHD that was never detected or properly treated. However, more often than not, adults with GHD, are experiencing an HGH deficiency that developed after adolescence. As in children, adult onset GHD can be caused by injury to the pituitary, or a disease state such as cancer, prior radiation treatment, inflammation, infection, that effects pituitary function. However, usually in adults, particularly those over 40, GHD is the result of the slow decline of HGH and IGF production that occurs over time (age related GHD). When you are a child, and producing HGH normally, your HGH levels are at their highest. Your cells are literally bathed in growth hormone. Of course, that is because the majority your bodily functions are dedicated to growth. This is also why children and teens are faster, stronger, have more energy, and heel quicker than most men or women in their 30s or 40s! While it is true that there can be many things from stress to “growing old,” that can lead to the above list of symptoms. 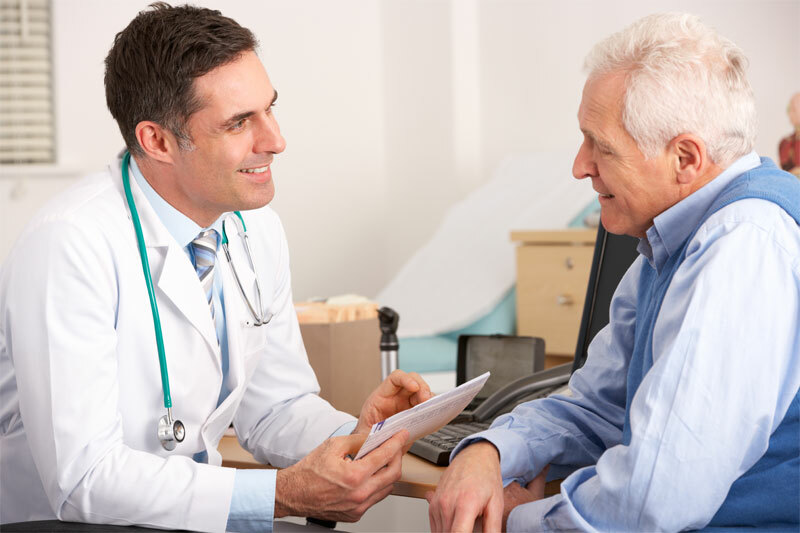 However, taken in the entirety, if you are over the age of 40 and 65, and are experiencing more than one of the symptoms above in combination on a regular basis, it is probably a good idea that you have your growth hormone levels checked. 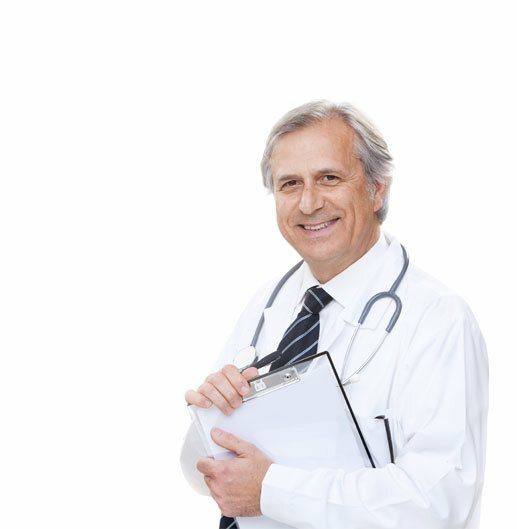 You may be suffering from growth hormone deficiency, and be a good candidate for growth hormone replacement therapy. Adult onset GHD can be caused by injury to the pituitary, or a disease state such as cancer that effects pituitary function. However, usually in adults, particularly those over 40, GHD is the result of the slow decline of HGH production that occurs over time. 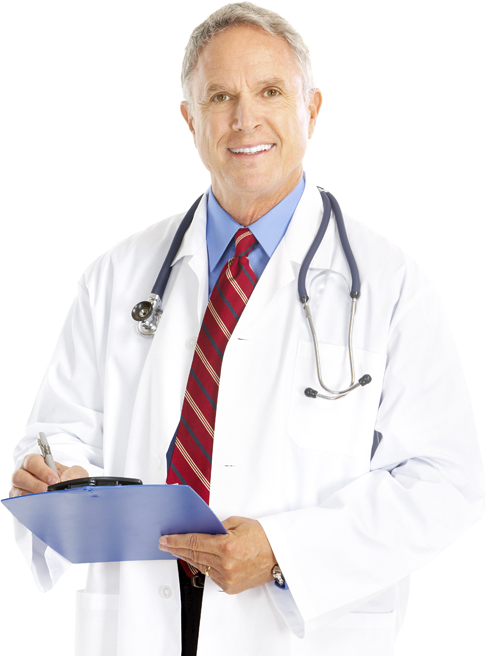 Growth hormone replacement therapy involves the use of prescription injections of synthetic growth hormone. This synthetic growth hormone is made in highly sophisticated pharmaceutical labs using recombinant DNA. 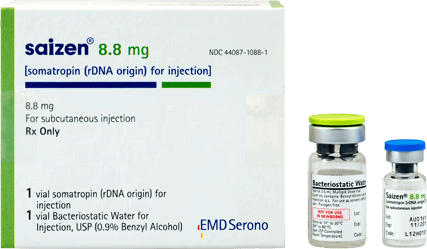 As such, this injectable form of HGH is identical to human growth hormone. 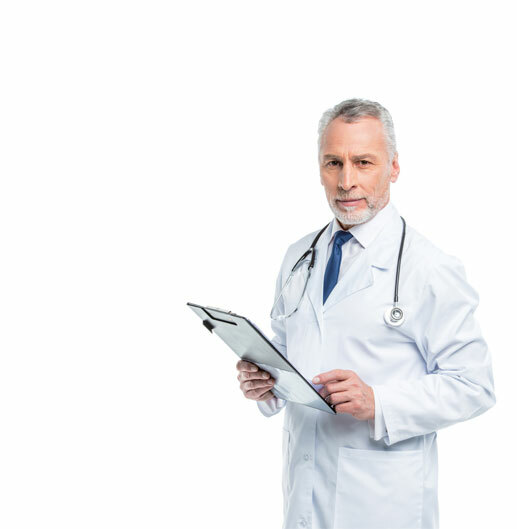 Prescription HGH injections remain prescription HGH injections are the most effective treatment for children, or adults, suffering from growth hormone deficiencies. 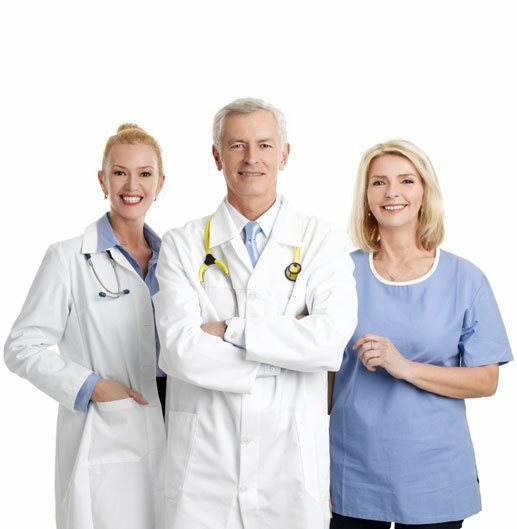 These are all quality products made by reputable drug manufacturers. 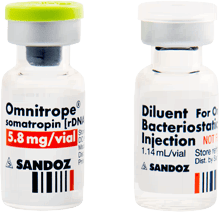 These differ in their available dosages, and their delivery methods such as, standard syringes and needles or, injectable pens. 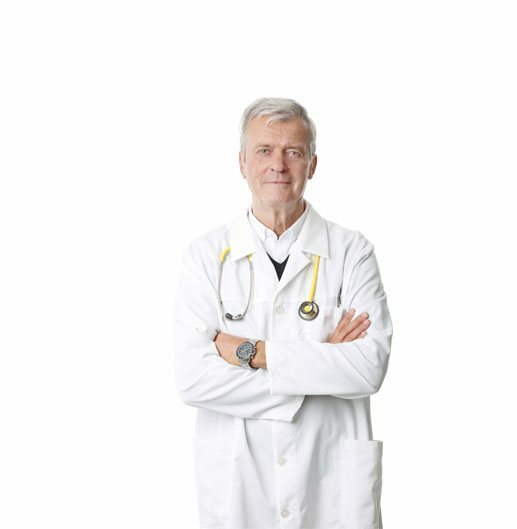 Your medical professional will decide which HGH prescription is right for you. 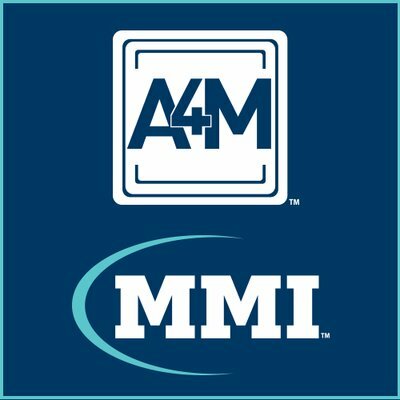 In a relatively short amount of time, patients who are undergoing a course of growth hormone therapy, see increases in muscle mass, loss of fat, and renewed skin vitality. 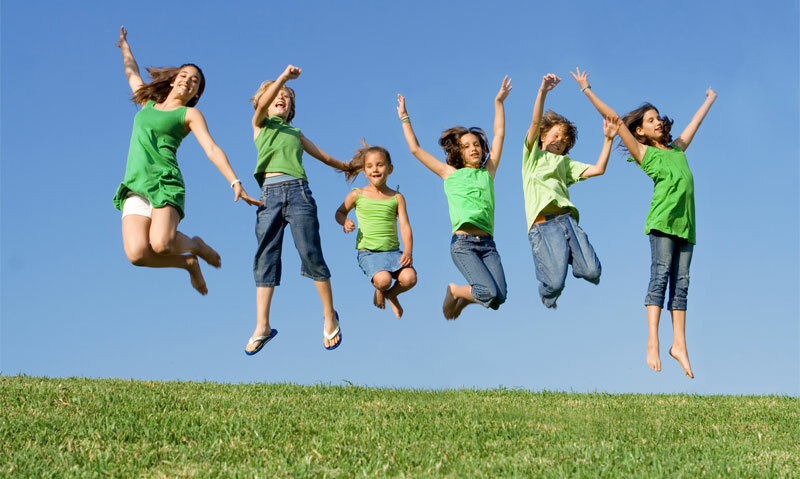 In children especially, growth hormone therapy can put them back in the right track to achieving full stature and maturity. In addition, HGH injections can also improve heart health by helping to reduce cholesterol, and open blood vessels that have been clogged with arterial plaque, thus reducing cardiovascular disease. 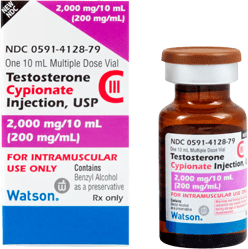 It is an unfortunate fact of life, that as we age, we lose HGH and other vital hormones such as testosterone. As the levels of these critical hormones drop, all bodily processes slow down and become less efficient. Much of the symptoms we think of as “aging,” are really a reflection of hormone loss. 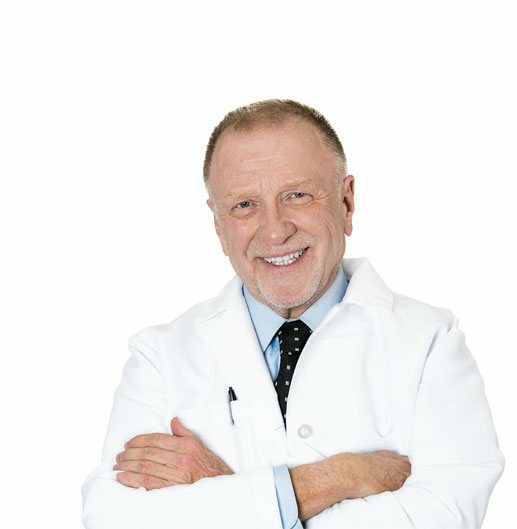 When we can return the HGH in your bloodstream to more youthful levels, we can slow, and in some cases, reverse the debilitating effects of age related growth hormone deficiency. As the level of HGH in your body increases, your ability to repair and replace old and dying cells increases. Your liver is stimulated to release more IGF, which gives cellular metabolism an additional boost. These two actions combine to return your strength, energy and ability to burn fat, to what they were when you were younger. Can You Take HGH Supplements To Treat Growth Hormone Deficiency? 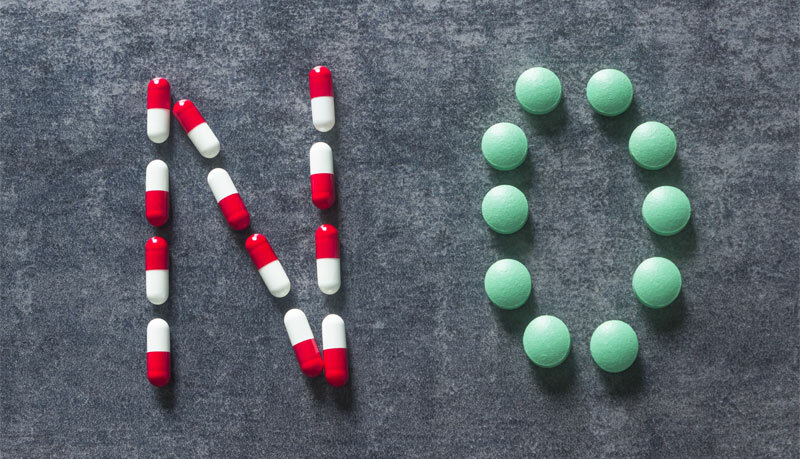 There is no such thing as “HGH supplements.” Any pill, or powder, that you see advertised on the internet, or in a weightlifting magazine, or even on the shelves of some legitimate health food stores, that claims to contain HGH, is misleading at best, and dangerous at worst. 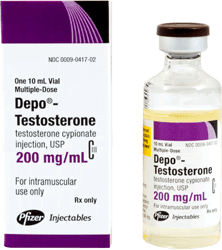 The only way to treat growth hormone deficiency in adults, or GHD in children is with a doctor’s prescription for HGH injections. 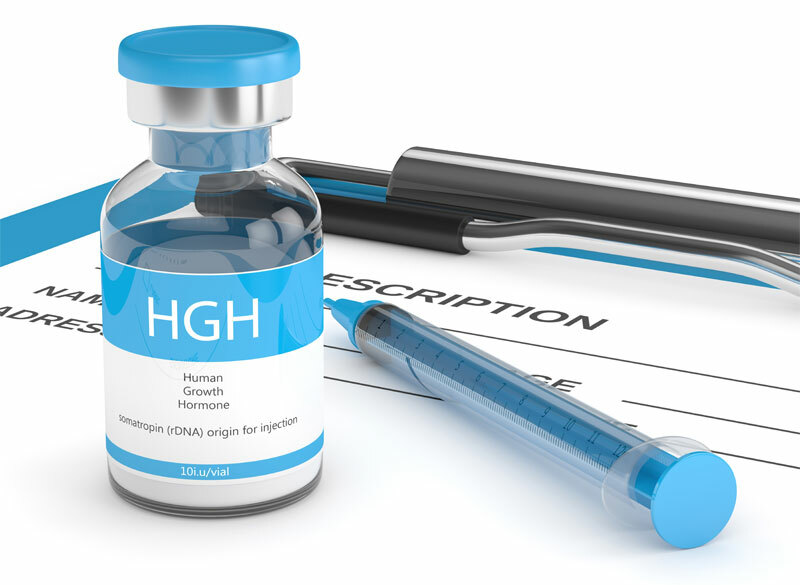 Only HGH injections contain “real” growth hormone that is created in a lab using recombinant DNA to be biologically identical to the HGH produced by your body. Like the HGH produced and released by the pituitary gland, HGH injections will stimulate the release of IGF. IGF in combination with increased growth hormone will raise metabolism, stimulate cellular growth and repair and combat the symptoms of growth hormone deficiency. 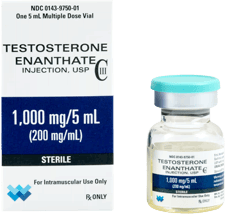 Understand, the only time you will be purchasing and receiving authentic growth hormone therapy, is when it is prescribed for you by a doctor. And then only after he or she has tested you and finds that you are indeed suffering from the symptoms of growth hormone deficiency. Because real HGH replacement therapy is expensive, and can only legally be obtained by a doctor’s prescription, there is a growing black market for illegal HGH and phony HGH products. These HGH scams are numerous. 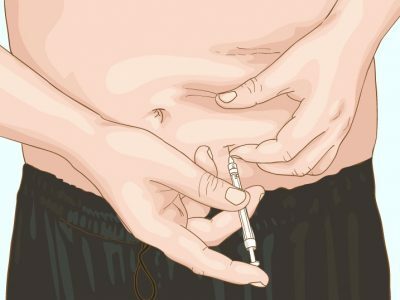 Most of them involve illegal HGH imported from China or Mexico that may not contain much if any HGH, or may even contain toxic materials. 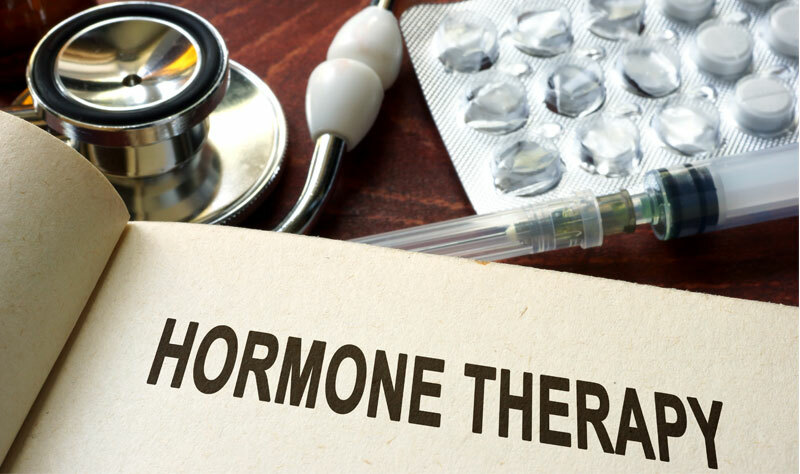 For men and women with growth hormone deficiency, growth hormone therapy can literally provide a new lease on life. Have you found that you have had to give up golf, tennis, skiing, or any other physical activity you once loved? Growth hormone therapy can literally put you back in the game! 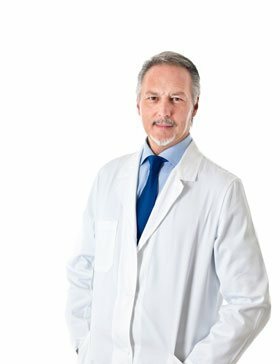 Many patients that have experienced HGH replacement therapy, have noticed benefits they never thought possible. Stop missing out on life, and contact us today, and explore the many positive benefits of HGH therapy. By the time you are over 35, your growth hormone levels will have dropped significantly, leading to the symptoms of age-related growth hormone deficiency, which include, but are not limited to: feeling chronically fatigued, low libido, weight gain, particularly abdominal fat, memory loss and other cognitive difficulties, bone loss and bone weakness, depression, anxiety and other emotional changes.